"Maybe the good Lord was just waiting for me to put on the pinstripes." 4,200 games as a player and manager, one thing had always eluded him--winning a World Series. 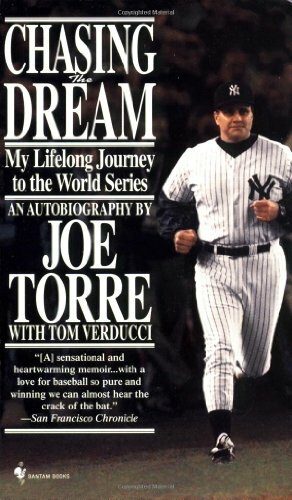 since 1978--and Joe Torre won his first ever. story. It is a poignant reminder of why we love the game--and how, sometimes, nice guys do finish first.